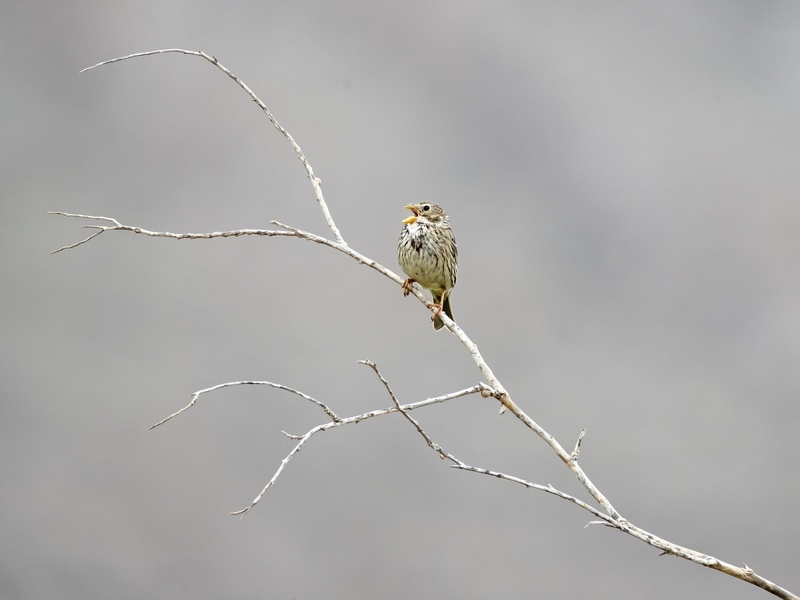 is a passerine bird in the bunting family Emberizidae, a group now separated by most modern authors from the finches, Fringillidae. 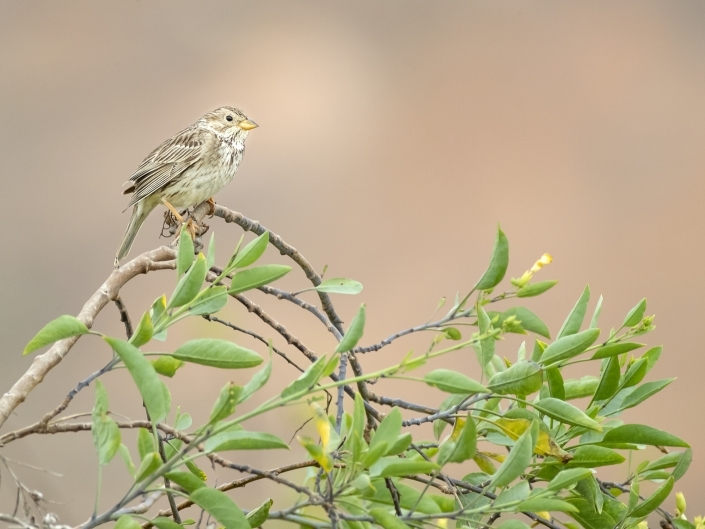 It is usually placed in the genus Emberiza, but some taxonomists place it in the monotypic genus Miliaria. It breeds across southern and central Europe, north Africa and Asia across to Kazakhstan. 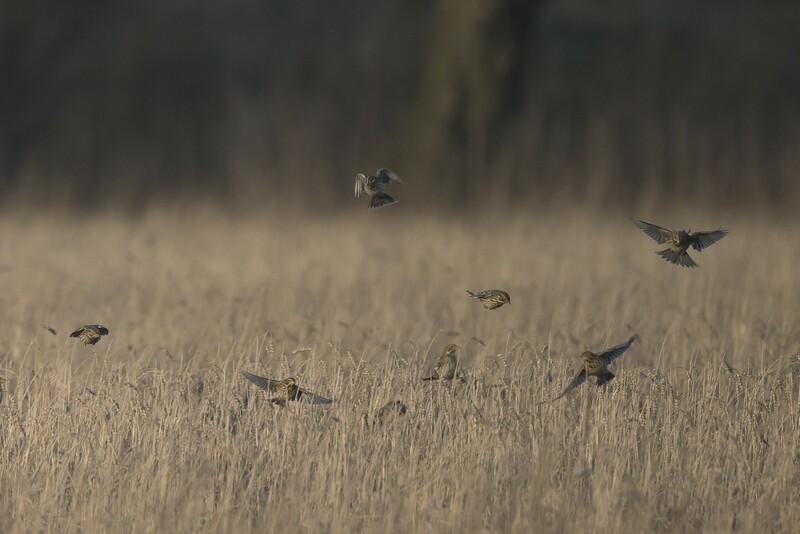 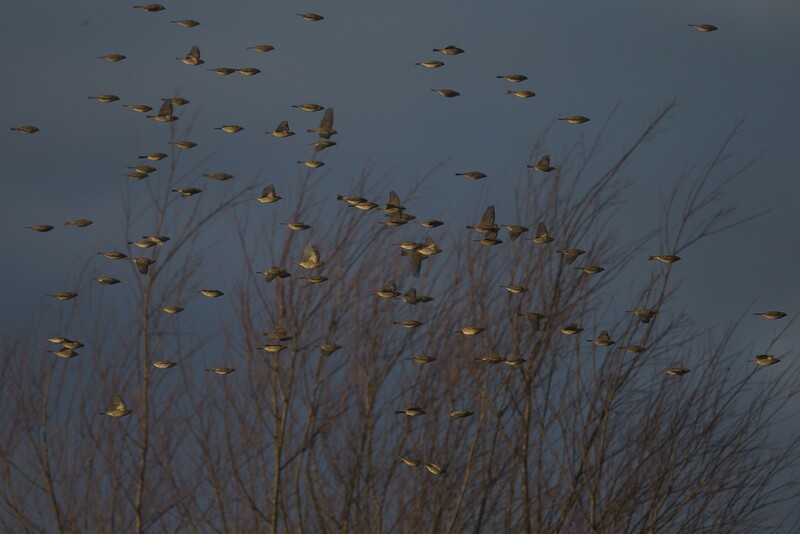 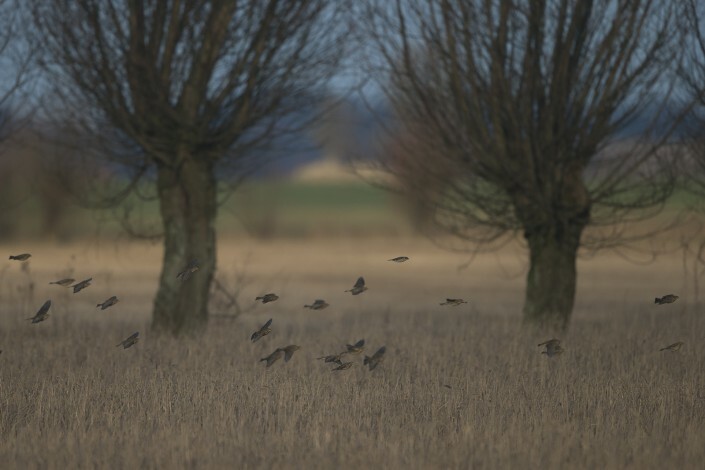 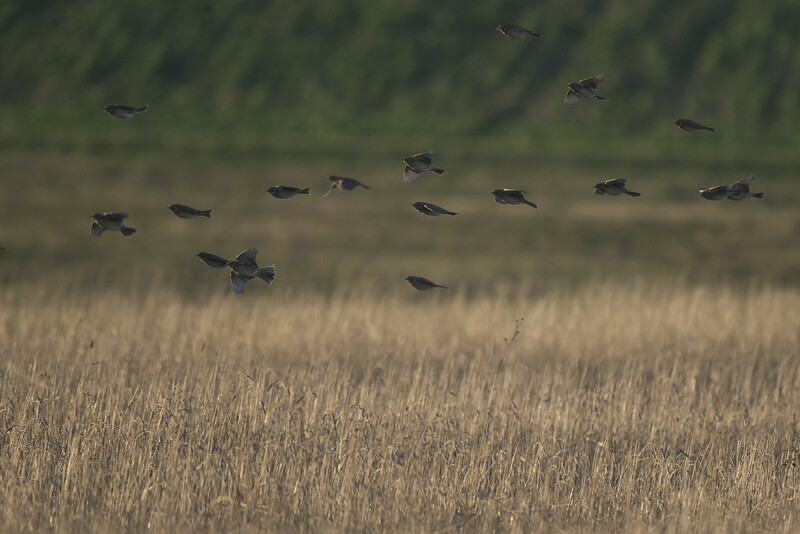 It is mainly resident, but some birds from colder regions of central Europe and Asia migrate southwards in winter. 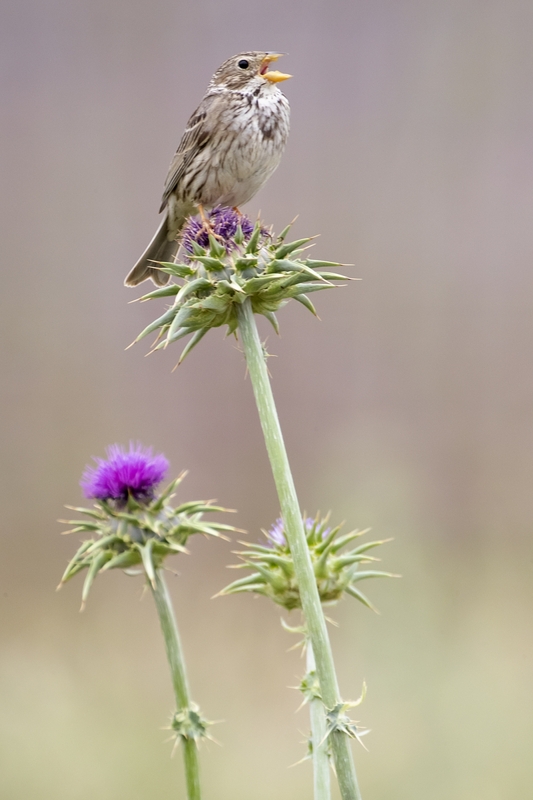 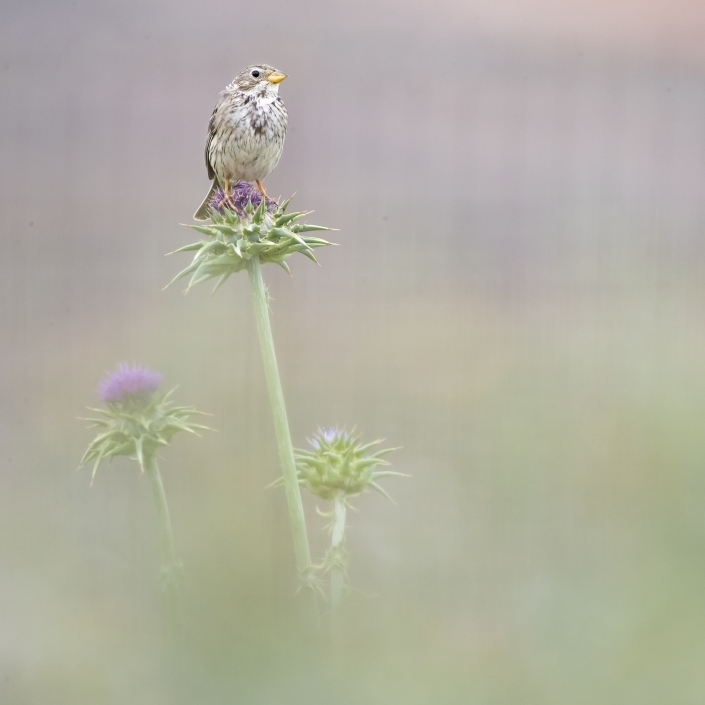 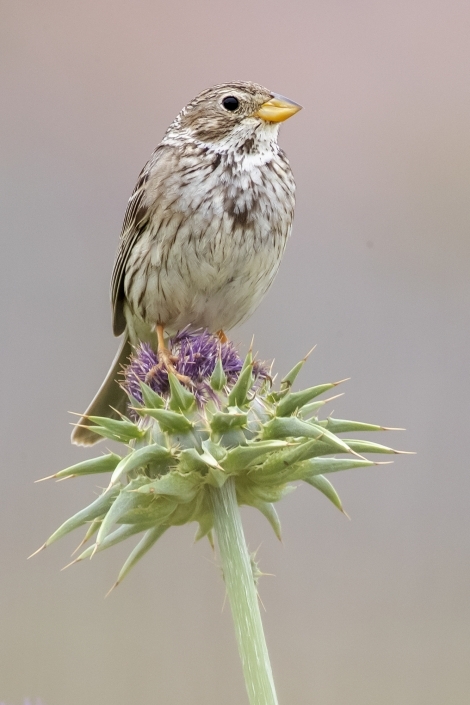 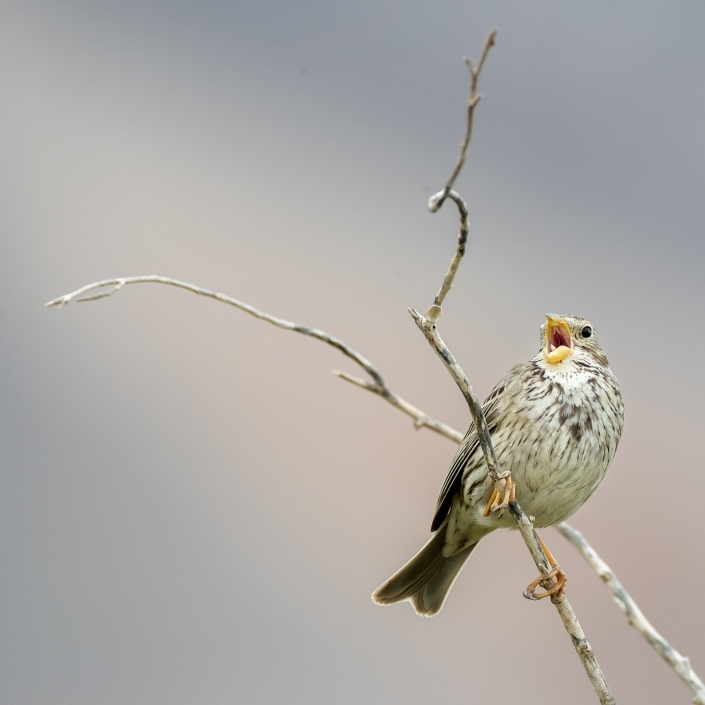 The corn bunting is a bird of open country with trees, such as farmland and weedy wasteland. 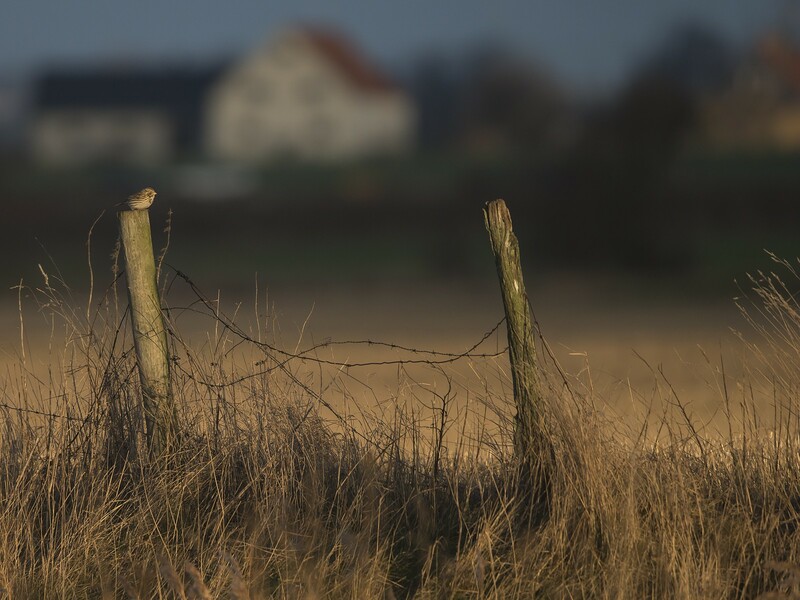 It has declined greatly in north-west Europe due to intensive agricultural practices depriving it of its food supply of weed seeds and insects, the latter especially when feeding young. It has recently become extinct in Ireland, where it was previously common.